FAST AND EFFICIENT: For all your new computer and repair needs. MOST of us could not survive without our computers, tablets and smart phones. However, whilst we may know how to use our device of choice, how would we survive if it broke? Do you know where to turn for advice or upgrades? Thankfully help is at hand at The Computer Company. 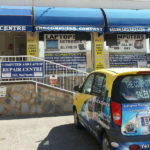 Based in Urbanisation La Marina for over a decade, they offer an expert and reliable service when it comes to all things computer. Nick Cammidge has been working at The Computer Company for eight years as the technician and in May last year, he and his father, also Nick, brought the company from the previous owners. During that time they have maintained their regular customers and welcomed new ones, who come from all over Spain for their repair work and to view their extensive range of new English laptops. 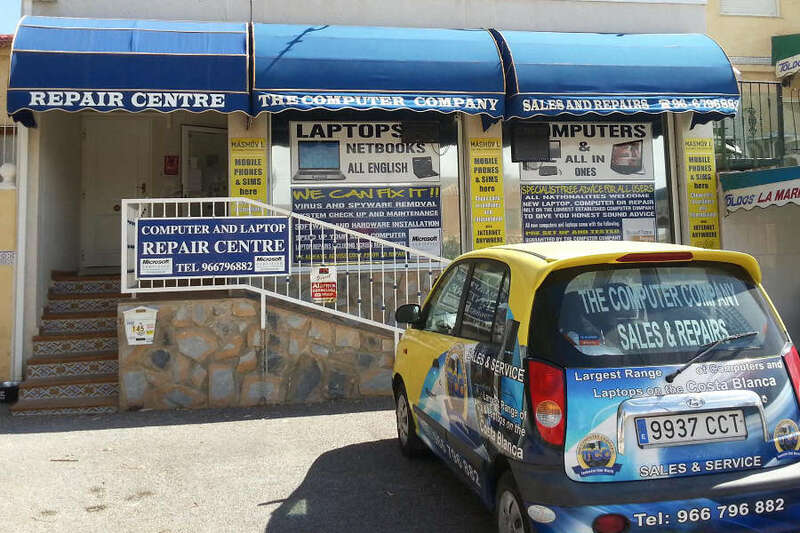 “We bring over all the laptops from the UK and believe we have the largest stock of laptops ready for purchasing in Spain,” said Nick, adding they have just had a lady come from Mutxamel with her computer for repairs, such is their reputation. 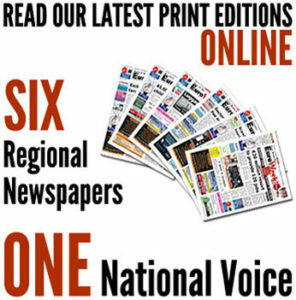 The pair are happy to help and advise customers on which system might best suit their requirements and needs and when you buy a machine from The Computer Company, it comes with a full manufacturer’s guarantee and complete with software ready to go whether it is an English laptop or a tower PC. They will even build you a computer to your own specification if you need something slightly different and if upgrading, they will transfer your documents from your old system to your new machine completely free of charge. Windows 10 upgrades can now also be done. If you find your computer has picked up a nasty bug, don’t panic. The Computer Company carries out efficient and effective repairs with a very quick turnaround. So for a friendly and professional service, visit The Computer Company, open Monday to Friday from 10am-5pm and Saturdays from 10am-2pm, or call 966 796 882. Next articleMuebles San Gines: for the sweetest dreams….